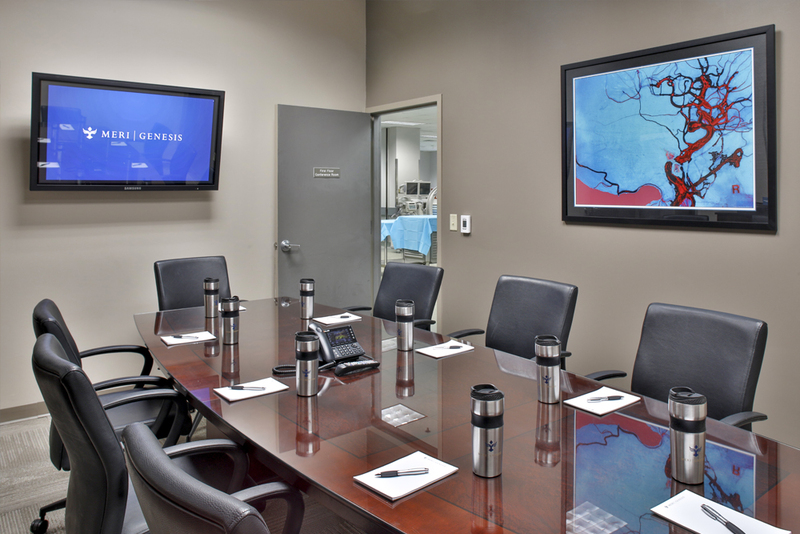 We can provide one-stop event planning to support your bioskills training needs at our Memphis facility or at nearly any location in the US or Canada. 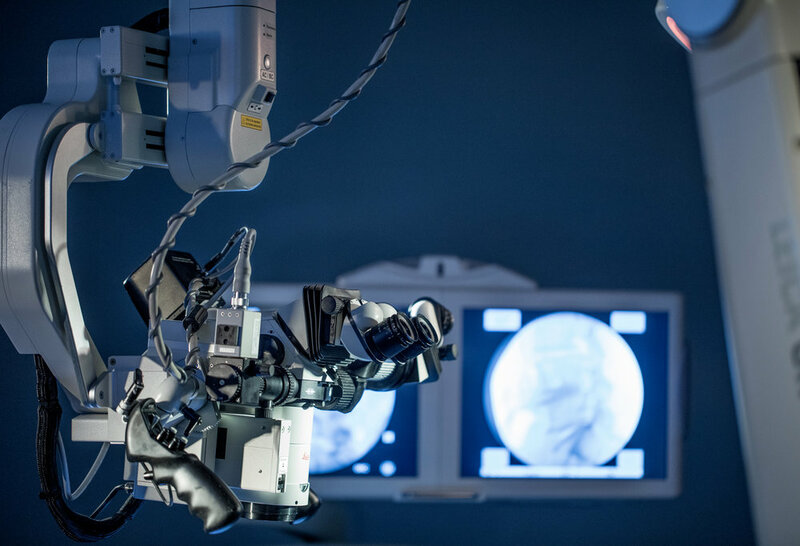 The MERI facilitates state-of-the-art hands-on educational courses in minimally invasive training and research for physicians, nurses, paramedics, and other health care professionals from across the country and around the world. 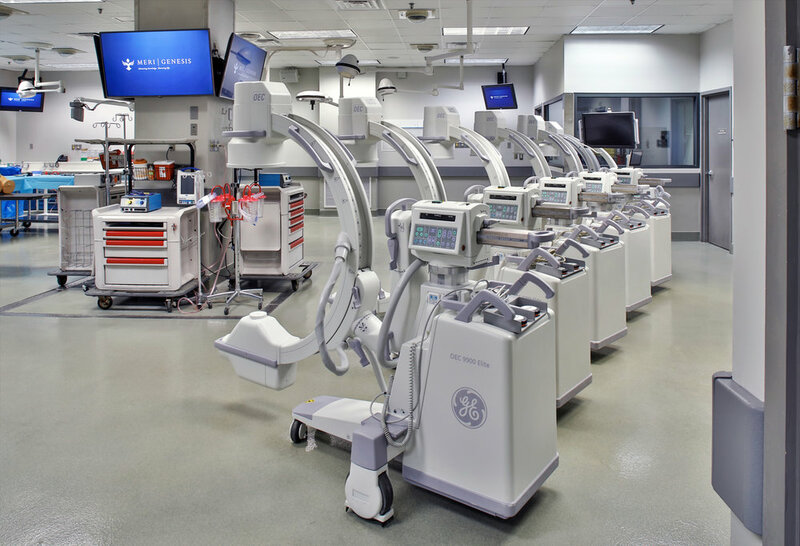 With the use of un-embalmed anatomical specimens, the MERI offers a unique, authentic, hands-on operating room training experience in which new techniques, technologies and devices perform just as they would in a live patient. Through our Mobile MERI Team and Mobile Bioskills Lab (MBL), we are proud to provide support to our sponsors off-site throughout the continental United States and Canada. With a full complement of transport vehicles including refrigerated box trucks and vans and the MBL we can set up virtually anywhere for the ultimate convenience of your staff and participants. 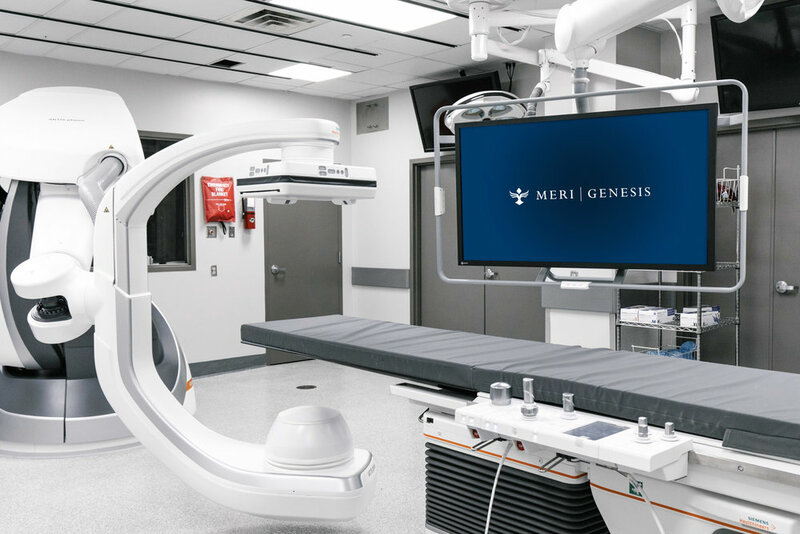 Supported by the donors of MERI’s Genesis Legacy Whole Body Donation Foundation, MERI can provide anatomic tissue with or without a courier to enable your education and research needs at the location of your choice. 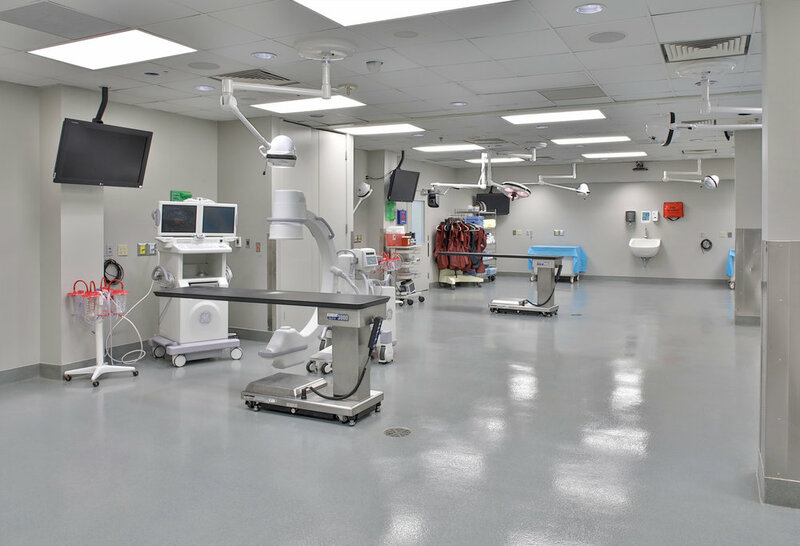 Supported by the donors of MERI’s Genesis Legacy Whole Body Donation Foundation, our unique Mobile Bioskills Lab (MBL) provides industry-leading education, training, and research capabilities at the time and location of your choice throughout the U.S. and Canada. 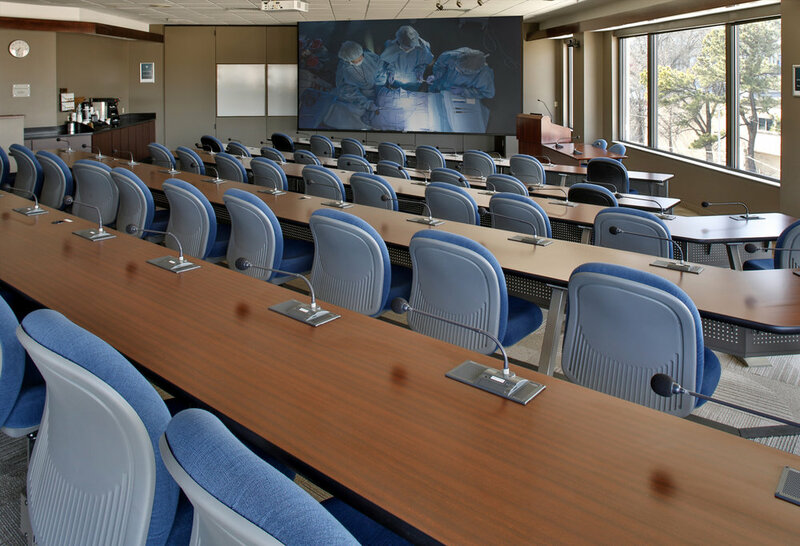 Experience a 360-degree virtual tour of the MBL to preview the full functionality of this unique and flexible training setting.